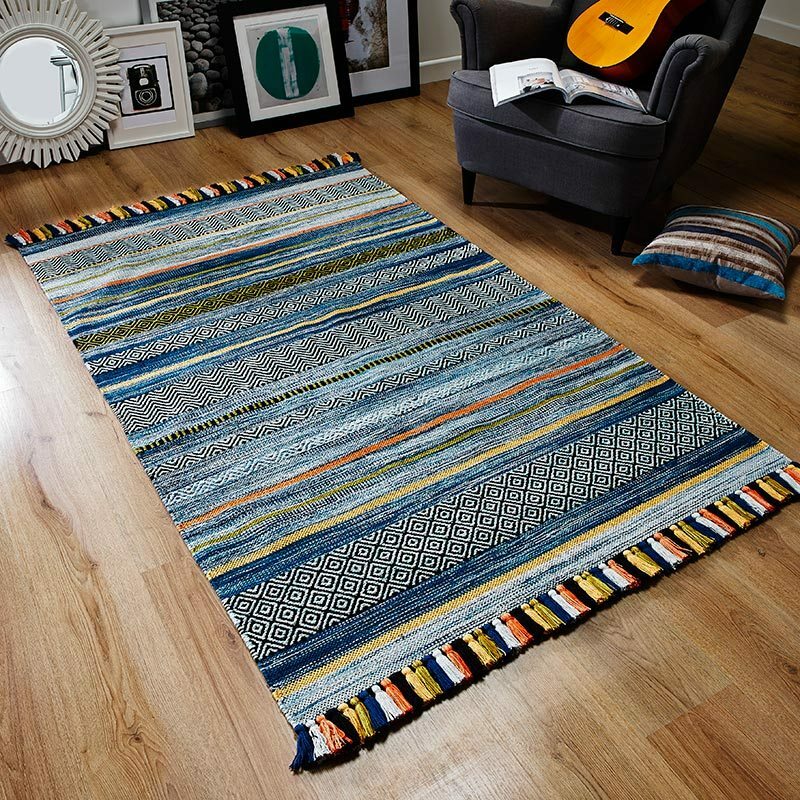 Tweak trendy living spaces effortlessly with stylish rugs from the Circuit collection. The modern geometric design in Circuit 04 rugs cleverly mimic the pattern of an electronic circuit board through expert carving of the pile. Circuit are crafted from 100% high quality wool for softness and they have a linen blend backing for additional stability and durability. Circuit rugs are not only good to look at, they are thick and tough too and can withstand high foot traffic. They are produced in six contemporary colours to match different home interiors and there are two convenient sizes including 120cms X 170cms and 150cms X 230cms.